Banking on last year's success, Starbucks is recycling its Pass the Cheer campaign and last year's microsite, It's Red Again. A Wieden+Kennedy-orchestrated print campaign, which by now should look pretty familiar, will be running in the December issues of Bon Appetit, CN Traveler, Esquire, InStyle, Lucky, O, and The New York Times Magazine. 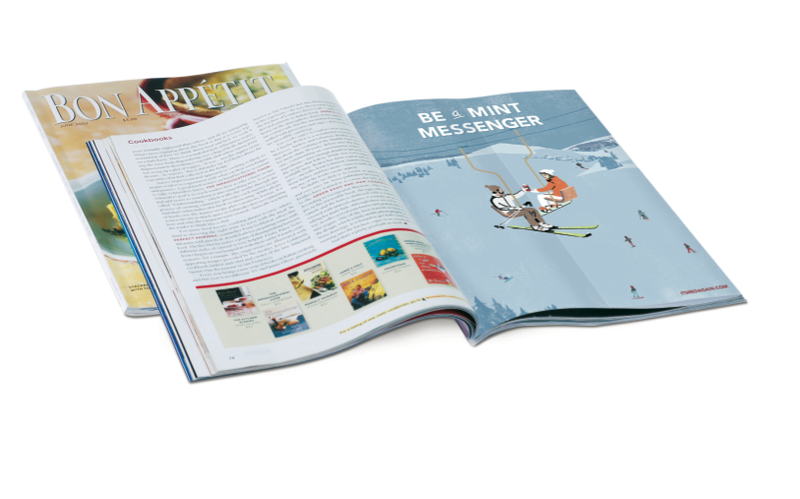 See more cavity-sweet creative: Mint Messenger and What is Cheer?